Nelson Honey’s Royal Nectar products are formulated for a rapid anti-ageing effect. 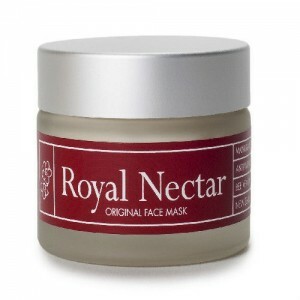 Royal Nectar’s Original Face Mask includes Manuka honey and bee venom, Easyliance and a soothing blend of waxes and oils. Bee venom will gently stimulate your facial muscles to tighten and firm the skin, reducing the effects of your frown and laughter lines. Easyliance works well in conjunction with the bee venom by helping to break down skin cells and rejuvenate the skin. Apply Royal Nectar daily as part of your skin care routine. We suggest application using a clean cosmetic brush or spatula onto cleansed skin. Leave on for 20 minutes, then wash off. May also be used as a night cream by applying sparingly to the face and neck, massaging gently into the skin and leave overnight before washing off in the morning. A test patch application is recommended for first use. 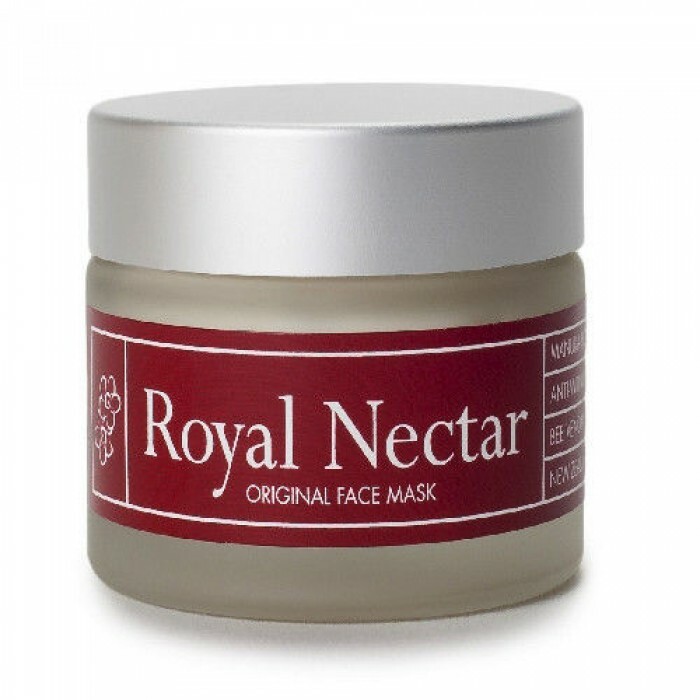 We recommend using in conjunction with Royal Nectar Moisturising Face Lift - the Original Face Mask at night and the Moisturising Face Lift in the morning. Ingredients: Aqua, Nectar Ease (Manuka Honey and Bee Venom), Lannett Wax, Avocado Oil, Tocopherol Oil, Apricot Kernel Oil, Easyliance, Rosehip Oil, Rose Water, Bees Wax, Evening Primrose Oil, Optiphen Plus, Natural Fragrance, Cocoa Butter, Ticaxan, Marshmallow Extract, Manuka Oil, Lavender Essential Oil. Why i sweat so much for no reason. 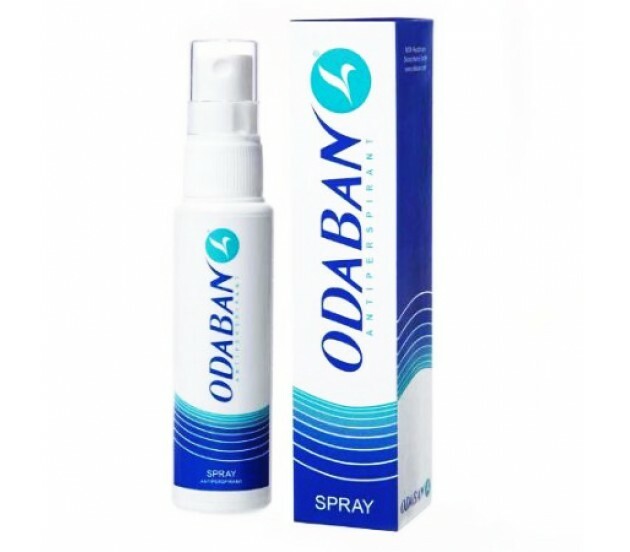 I suffer from excessive sweating, do you have a solution or treatment? Hyperhidrosis & sweating - excessive sweating information & treatment.